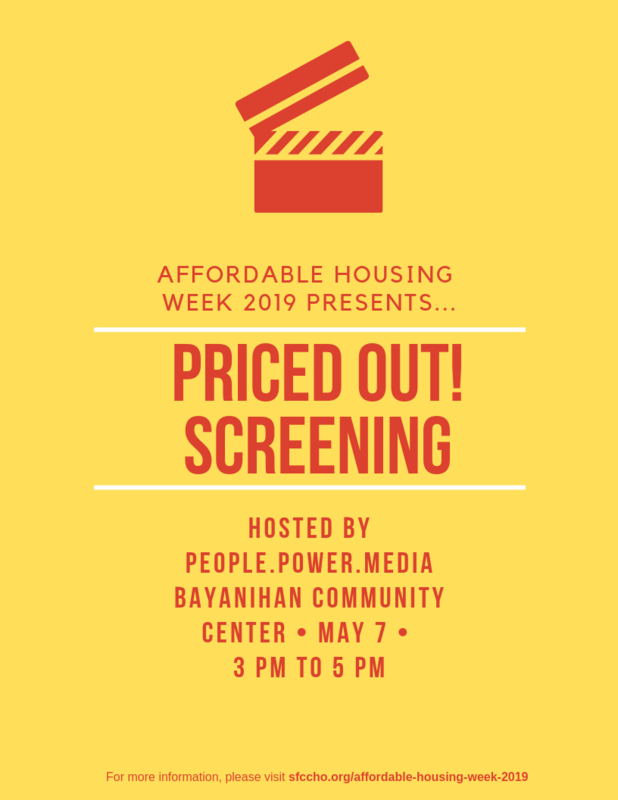 Dyan Ruiz and Joseph Smooke, co-founders of San Francisco based People Power Media, will host a screening of the entire animated feature, Priced Out, which tackles the topic of why housing is so expensive. This screening is open to the public, but it will be geared toward community based organizations who are interested in bringing a workshop based on Priced Out to their staff, program participants and/ or community. This event will take place at the Bayanihan Community Center at 1010 Mission Street in San Francisco’s South of Market neighborhood at the corner of Mission and 6 th Streets. The venue is full ADA accessible and the 14 Mission west/ south bound bus stops right in front of the Community Center’s entrance. The east/ north bound 14 bus stops across Mission Street.